Don't have a web site yet or maybe you don't have access to change your own web site? NO PROBLEM! I can host the QR code page on my server. You only pay a little for hosting for as long as you want the page to be available online! The page will be without template. If you would like a custom, branded template please contact me for pricing. 1 Edit. 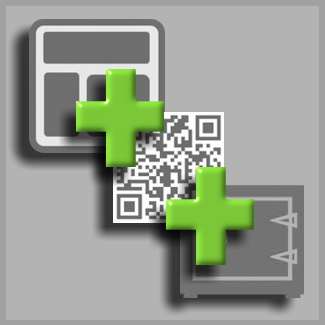 1 QR Code + Web Page with Text, links and images with simple contact form which will be hosted on MY server. Current PRICE + $10 per month for hosting. Payable monthly or yearly. Monthly is by subscription only via Paypal for automated billing.